Long Island is a truly unique place, offering a diversity of natural settings, from pine barrens to maritime forests, inland lakes and forest preserves, white sand beaches on the South Shore and Fire Island, to glacial moraines offering scenic vistas of the Long Island Sound. 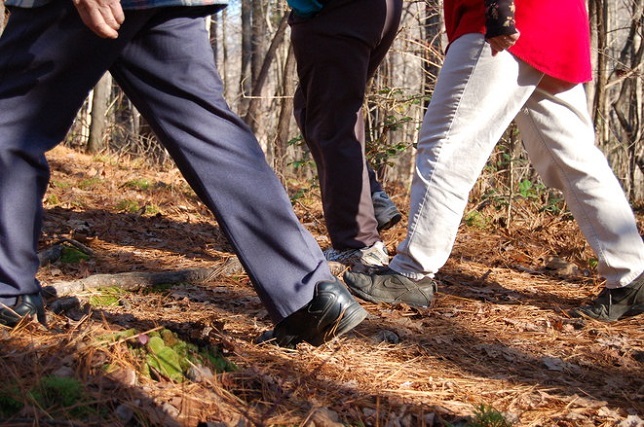 With over 200 miles of trails, Long Island is a great place for hikers, both beginners and the more experienced. Whether you are looking to go out for just an hour, or spend a night out under the stars on a through-hike, Long Island’s state, county and municipal parks, beaches, and nature preserves have all that you are looking for and more. Belmont Lake State Park is a 463-acre day use park intersecting with Carll’s Creek and Belmont Lake. Established in 1926, the plot previously served as farmland and was home to many Belmont equestrian activities. In addition to 7.6 miles of trails ideal for hiking, Belmont Lake is also ideal for bird watching and trout fishing. Nestled in the center of the Long Island Pine Barrens, Brookhaven State Park’s 1,638 acres run along the east side of the William Floyd Motor Parkway. 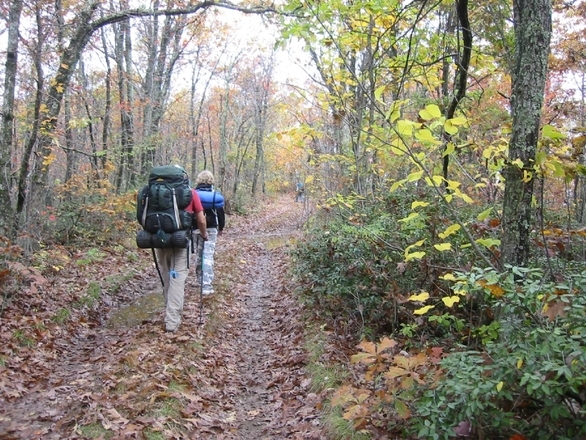 Scattered wetlands, dogwoods, and geraniums can be found among the sprawling forest of pine and oak trees, and over 25 miles of multi-use trails are readily available to avid hikers. Located in Smithtown, Caleb Smith is one of only two State Park Preserves on Long Island. 543 acres of pristine land make up this passive park; bikes and pets are not allowed, but the tranquil landscape is perfect for taking a long stroll. With 1,600 acres of land, Heckscher State Park provides a great many activities for visitors on the South Shore. Shady groves are perfect for picnics, wide open fields are ideal outdoor sports, and four miles of multi-use trails are just right for walking, biking, and hiking. Connected to the Great South Bay, Heckscher also provides a beautiful waterfront view. As the name implies, this state park follows the Nissequogue River, providing access to both tidal and fresh water wetlands, as well as hardwood forests. A portion of the park has been designated a State Bird Conservation Area, and it also connects to the Greenbelt Trail which gives visitors a perfect spot to begin a long hike. Formerly the Gold Coast estate of W.R. Coe, the Planting Fields Arboretum in Oyster Bay now provides the public 400 acres of gardens, rolling lawns, woodlands, and nature walks. Guided tours are available for both the old mansion and the outdoor trails. The Sands Point Preserve in Port Washington has a variety of different trail across the 216 acres formally known as the Guggenheim Estate. Steep cliffs overlook a mile-long stretch of the Long Island Sound; wild honey suckle and black cherry trees grow around a large pond; sprawling lawns, meadows, and young woodlands provide several acres of easy walking; and a large, undisturbed forest makes for a fantastic place to take a hike. Wetlands, young woodlands, and five freshwater ponds foster a serene setting for bird watchers, fishers, and hikers alike at this 58-acre preserve on Old Mill Road in Wantagh. The unpaved trail system runs throughout Twin Lakes, providing scenic views of both the lower and upper lakes. For a complete listing of all the trails on Long Island, click here! Check out the following resources to help you explore hiking trails and all the rest Long Island has to offer.